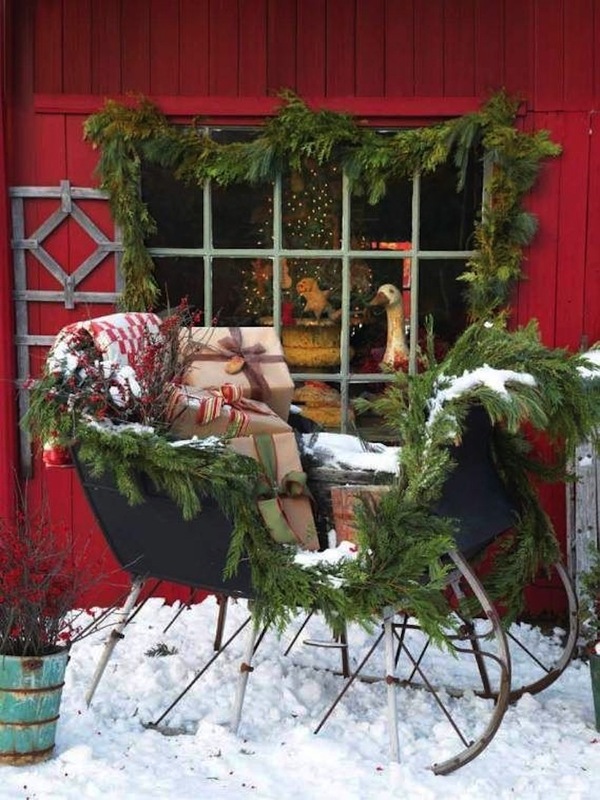 Are you dreaming of an utterly charming country Christmas this year? 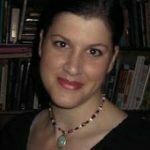 Whether you actually live on a farm, have a vacation home in the countryside or you’re looking for country houses to rent, if you want a country Christmas, you can have one. 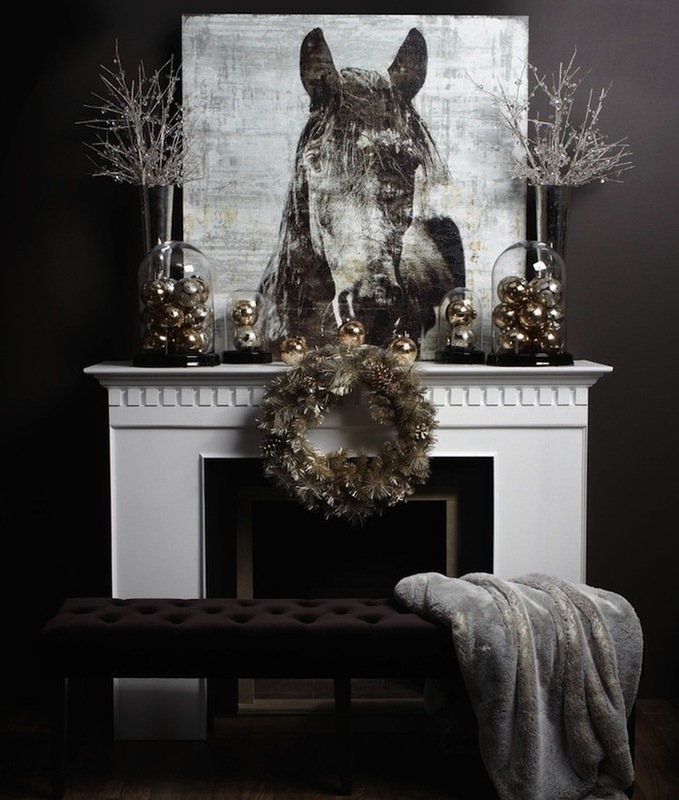 Let us inspire you with lots of farmhouse and country holiday decorating ideas. Time to get those rustic creative juices flowing! 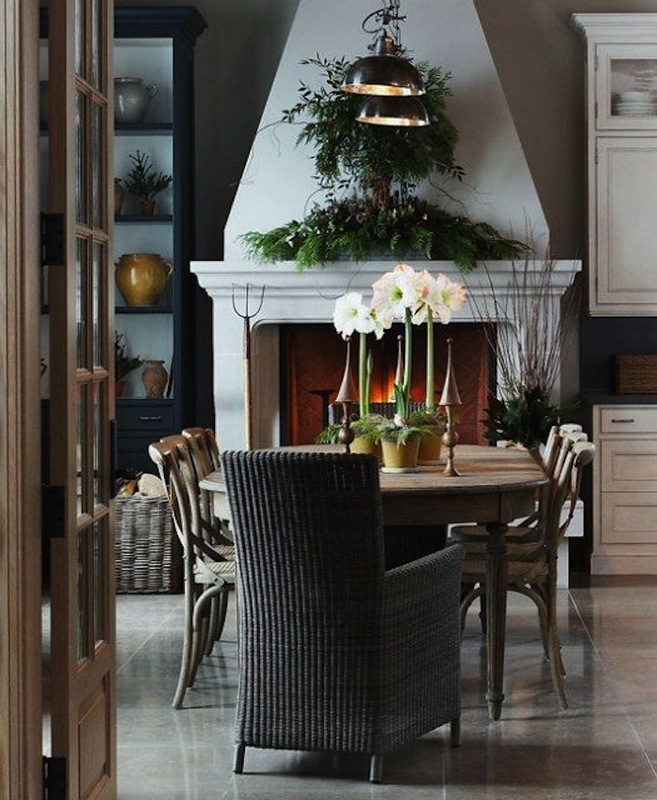 This country estate dining room is decorated with elegant greenery and potted white Amaryllis. Christmas brunch anyone? From sophisticated country, we turn to cowboy country. 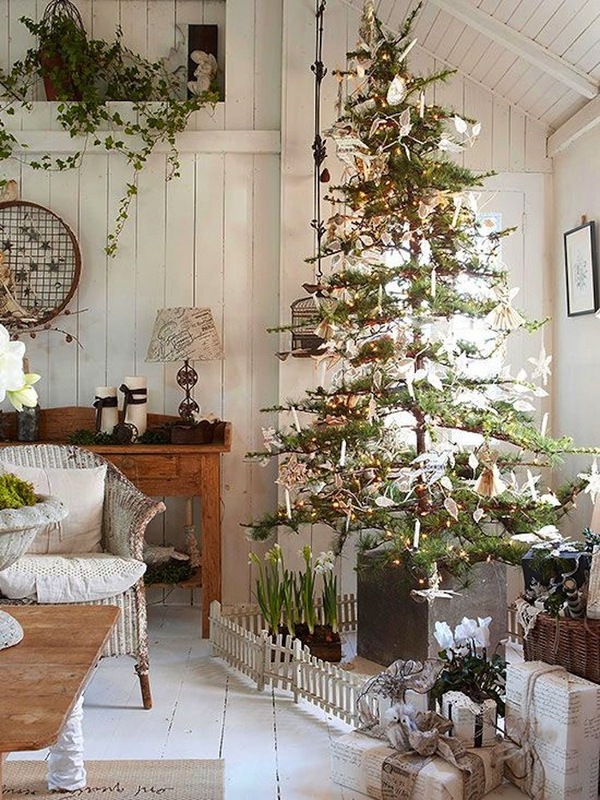 Already irresistible rustic ranch style rooms are decorated for the holidays with evergreens and a colorful Christmas. 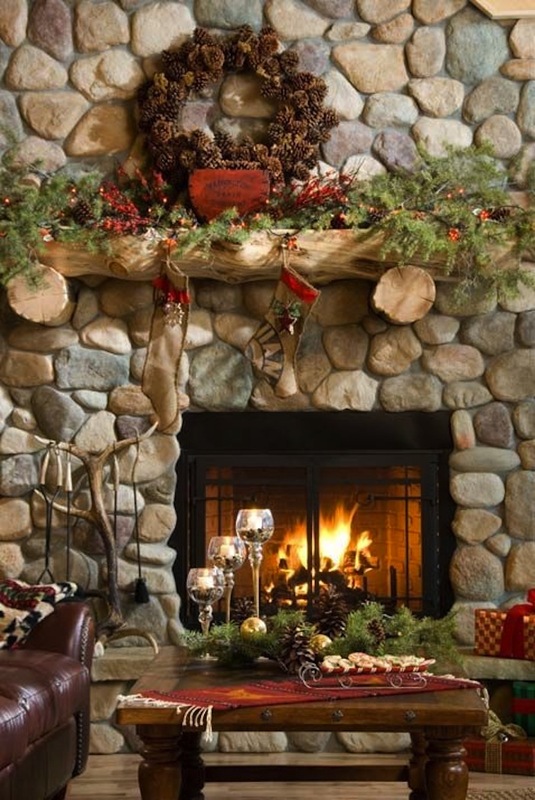 From gifts on the hearth to evergreens, berries and a pinecone wreath on the mantel, this fabulous stone fireplace is all decked out for the holidays. A country holiday comes to the city and this fabulous fireplace—a modern farmhouse look to love. This is our dream—a Scandinavian country kitchen like no other. Isn’t this small tree in a vintage galvanized bucket absolutely perfect? 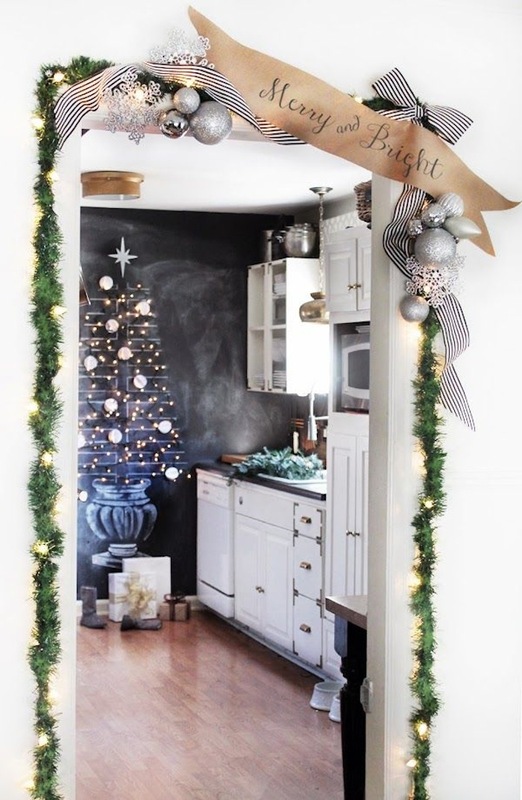 A country style kitchen gets an updated holiday look with the addition of a cool Christmas tree on the wall. It even has gifts on the floor “under” the tree. How clever and creative! Totally country and a dreamy look, this tall tree inside a white picket fence is our idea of quintessential farmhouse holiday décor. 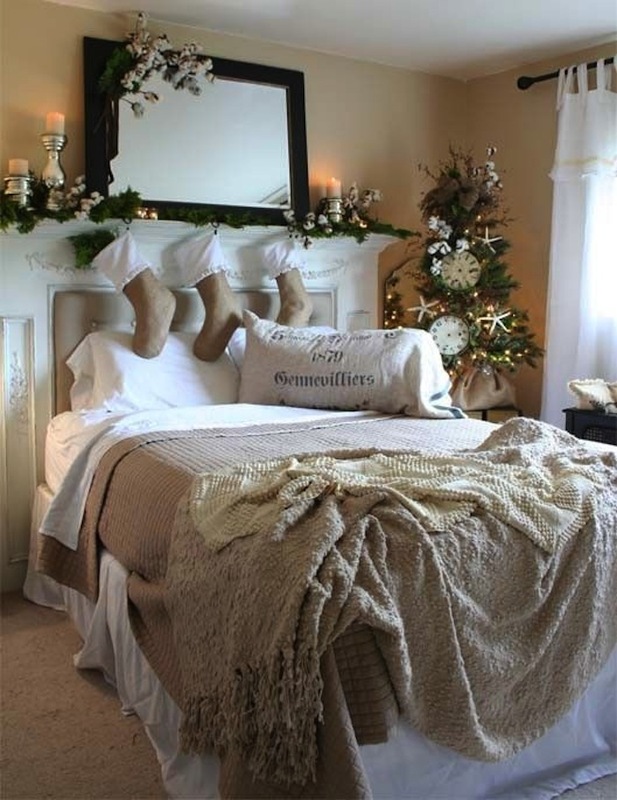 Country Christmas in the bedroom. We love this elegant look with a fireplace mantel and surround behind the upholstered and tufted headboard. 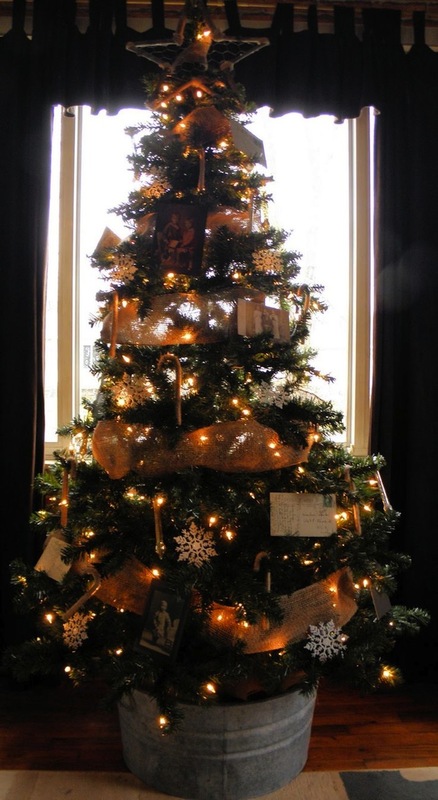 Complete with stockings and a tiny tree in nestled in a burlap bag, these decorations are just right. 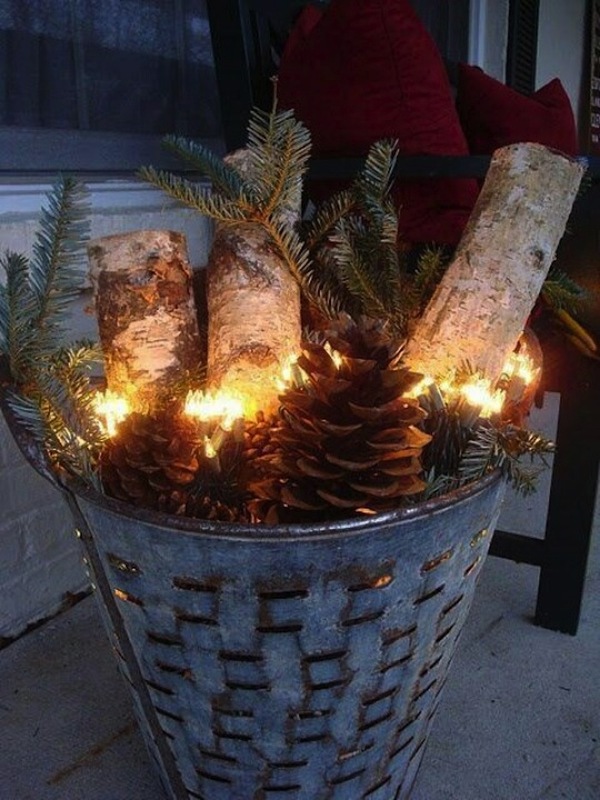 A rustic bucket filled with small logs, greenery, pinecones and twinkling lights would work well in many décor styles from country to modern and industrial. 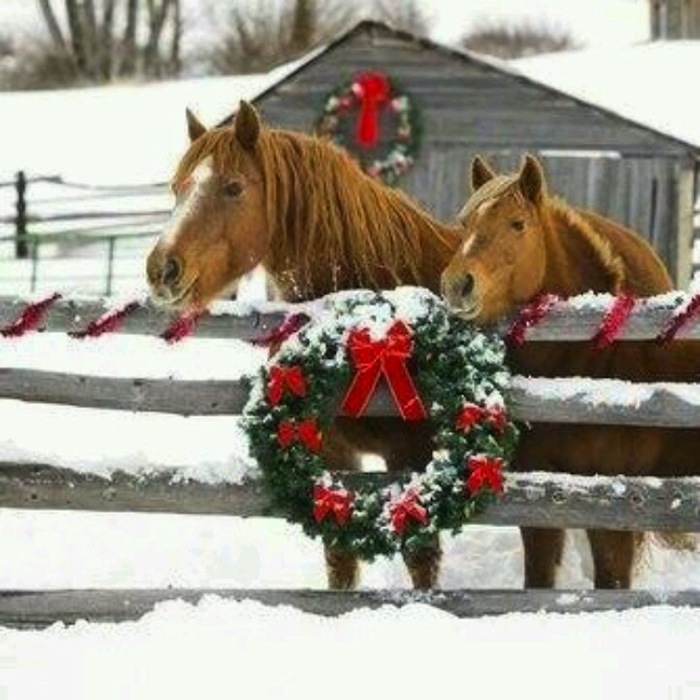 We say good-bye for today with a quintessential country Christmas image. We wish you happy holiday decorating! 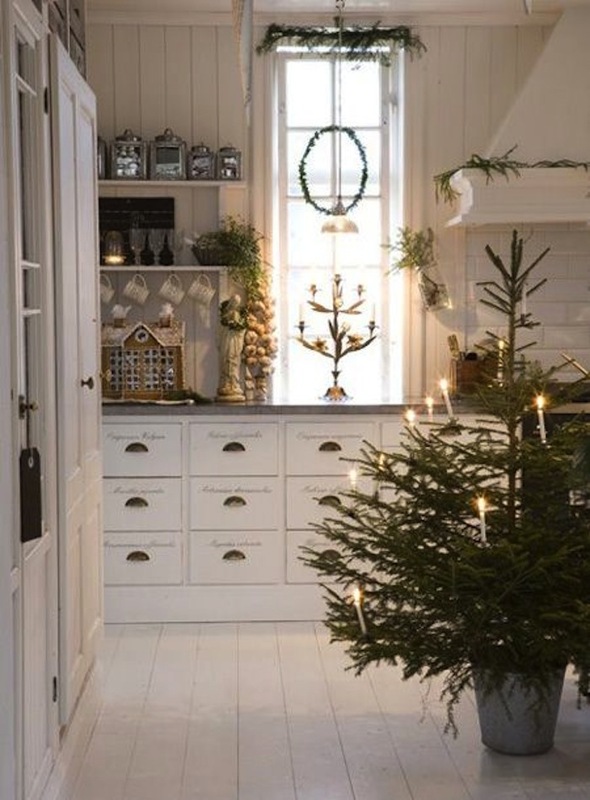 Image Sources: Pinterest.com; HuntedDesign.com; BurlapLuxe.blogspot.com; BHG.com; HouseandHome.com; CanadianLogHomes.com; ZsaZsaBellagio.blogspot.com; VintageMellie.blogspot.com; VerdigrisVieblogspot.com.